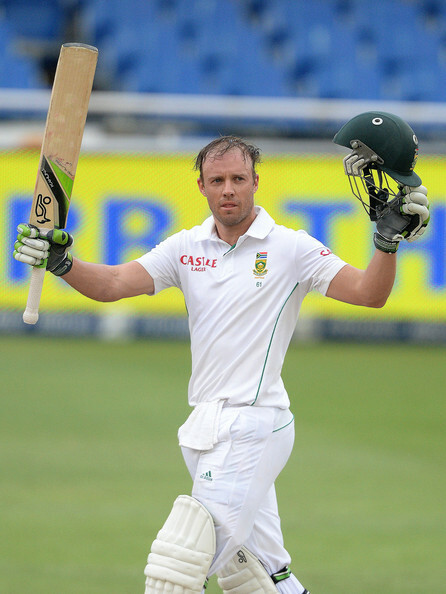 South Africa wicketkeeper-batsman AB de Villiers will be out of action for approximately four weeks as he will undergo hand surgery in the next couple of days. 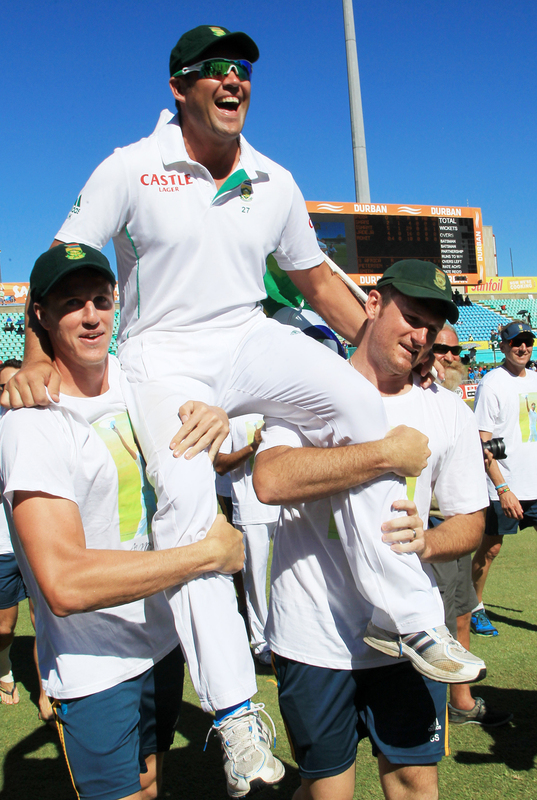 South Africa all-rounder Jacques Kallis started and ended his illustrious 18-year Test career in Durban, but the 38-year-old believes “nothing much has changed” since he made his debut at the tender age of 20. 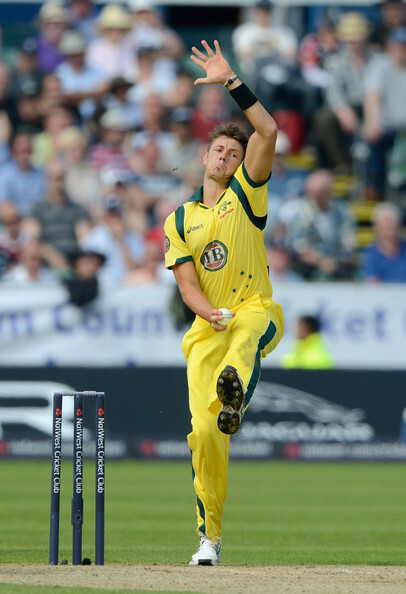 Australia have recalled flamboyant opening batsman David Warner and pace bowler James Pattinson for the upcoming ODI series against England, which gets underway on January 12. 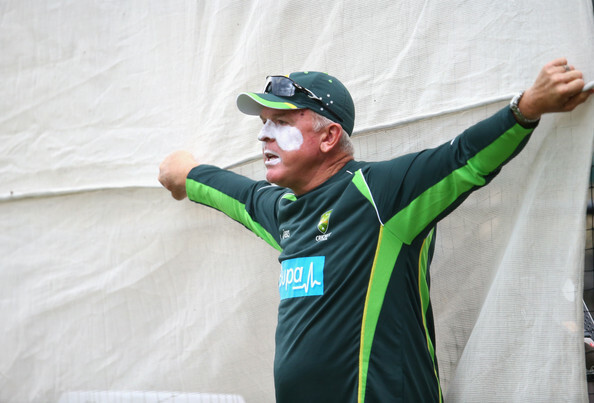 Australia fast bowling coach Craig McDermott has announced it is extremely worrying that the baggy greens’ pace bowlers have a habit of breaking down midway through a series. 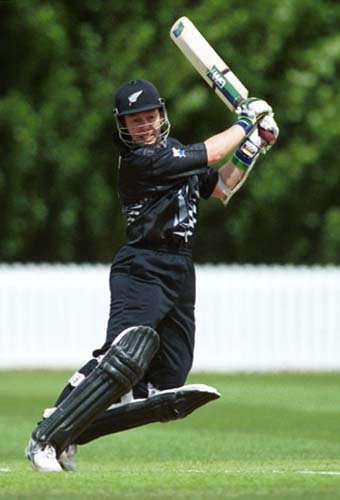 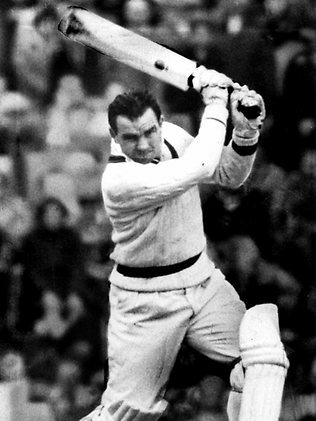 Former Australia captain Bob Simpson and New Zealand cricketer Debbie Hockley will be inducted into the International Cricket Council (ICC) Hall of Fame during the fifth and final Test between England and Australia in Sydney. 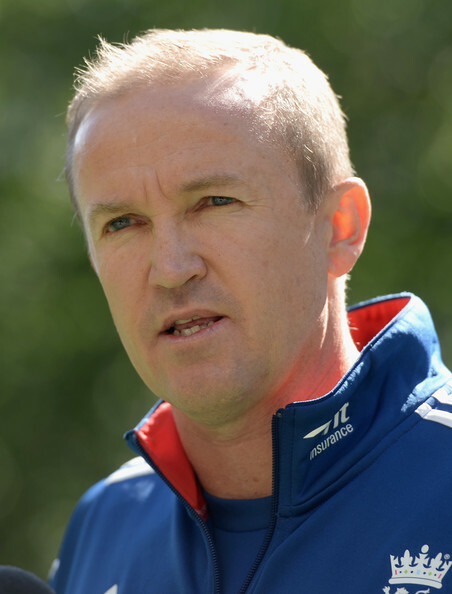 England head coach Andy Flower has announced that he still remains committed to helping the national team even though he is set to meet the incoming managing director of the England and Wales Cricket Board (ECB), Paul Downton, in Sydney over the coming days. 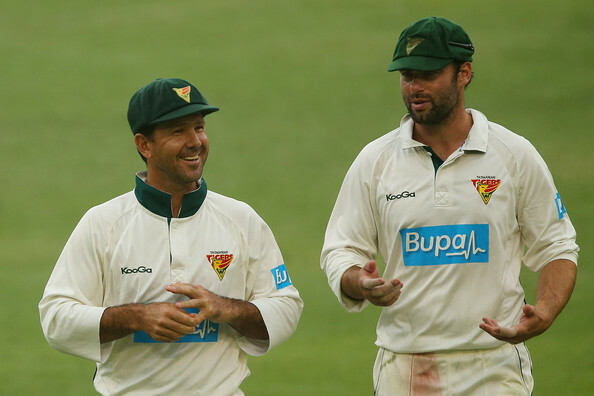 Australia have included uncapped Tasmania batsman Alex Doolan in the Test team for the fifth and final Test in Sydney as a replacement for all-rounder Shane Watson, should he not recover from his groin injury in time for the start of the match, which gets underway on January 3. 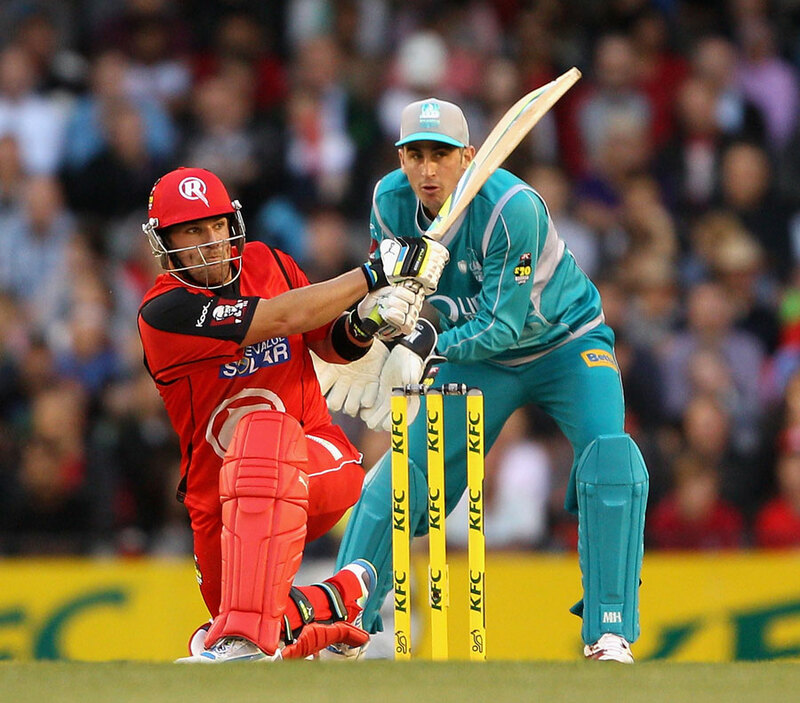 Australia batsman Aaron Finch and England wicketkeeper-batsman Jos Buttler both scored half-centuries to help the Melbourne Renegdes extinguish the Brisbane Heat by 57 runs at the Docklands Stadium in Melbourne. 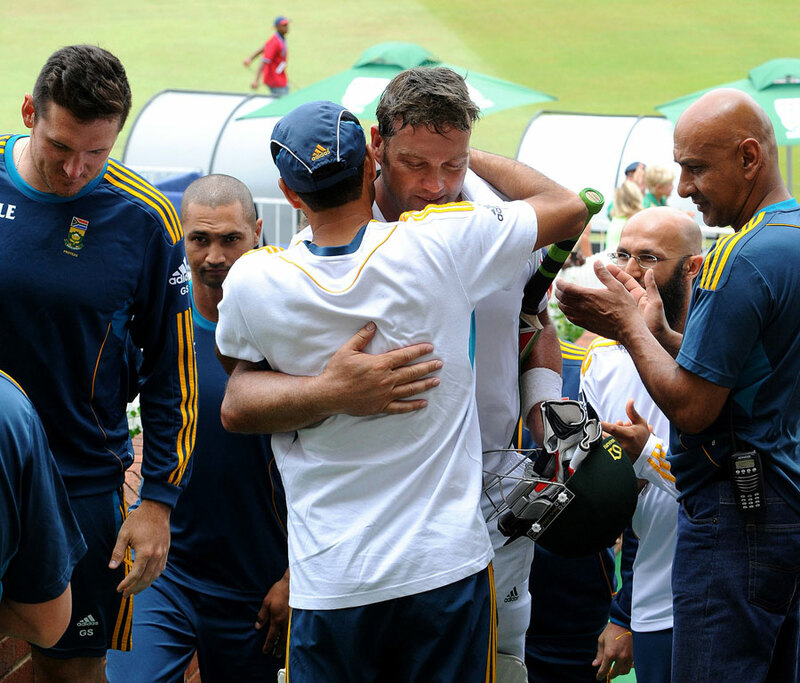 South Africa thrashed India by 10 wickets in the second Test in Durban to give veteran all-rounder Jacques Kallis the perfect present as he bids farewell to Test cricket after an illustrious 18-year career. 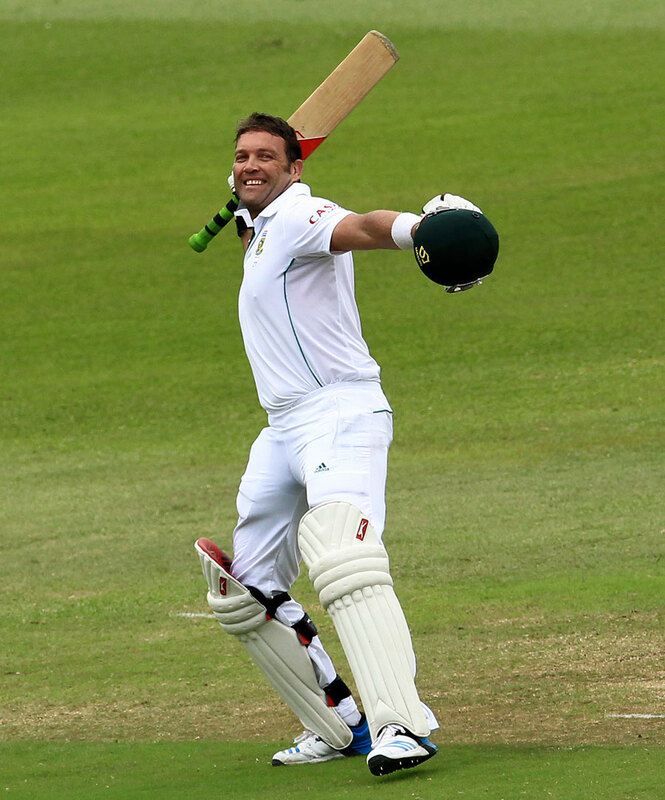 South Africa all-rounder Jacques Kallis scored his 45th Test century and surpassed the legendary Rahul Dravid as the third-highest all-time run-scorer in Test cricket history during the fourth day of the second Test against India in Durban.